Truck drivers from 43 Russian regions have begun a 10-day strike to protest the controversial Platon truck tax system, the Interfax news agency reported, citing the protesters' spokeswoman. 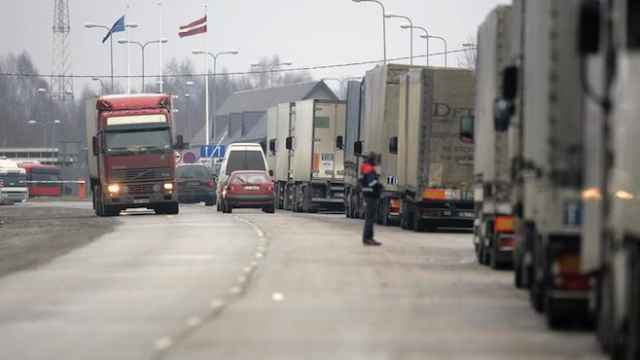 The strike will last until March 1, with drivers halting orders and stopping deliveries, the truck drivers’ spokeswoman Taisiya Nikitenko told Interfax Saturday. 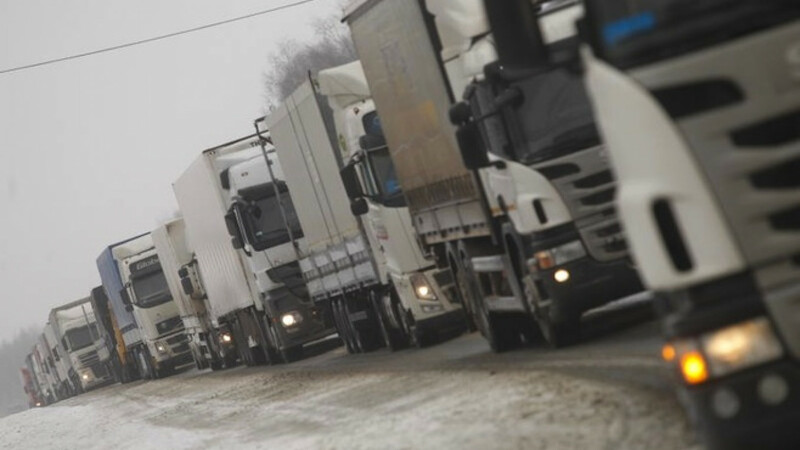 Nikitenko did not specify the number of truck drivers participating in the strike. The strikers demand the cancellation of the fees imposed by the Platon system, which was introduced in Russia in November 2015. 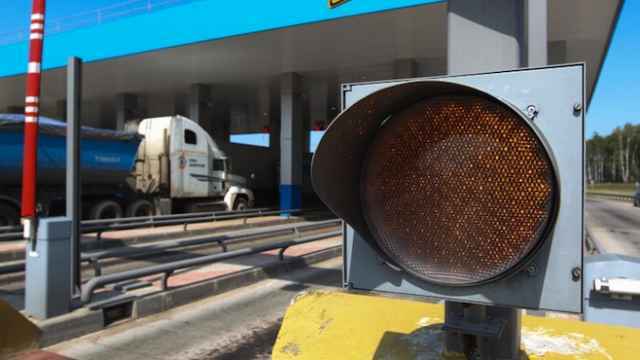 The new system was intended to compensate for the damage done to roads by heavy vehicles and requires drivers of trucks weighing over 12 tons to pay 1.53 rubles ($0.02) per kilometer of federal road they travel. The launch of Platon was widely criticized by drivers and resulted in mass protests around the country. 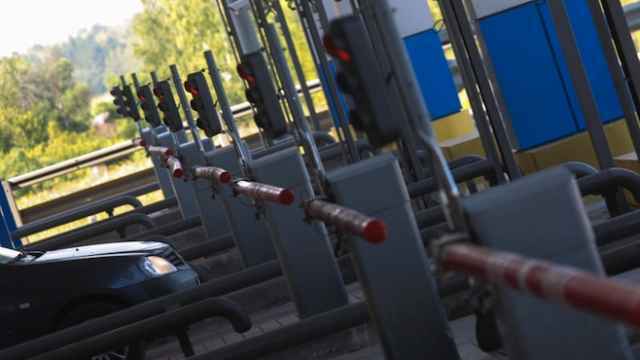 According to truck driver representative Andrei Bazhutin, the protest was timed to coincide with the planned increase of the fees to 3.06 rubles per kilometer, scheduled from March 1, the Kommersant newspaper reported. 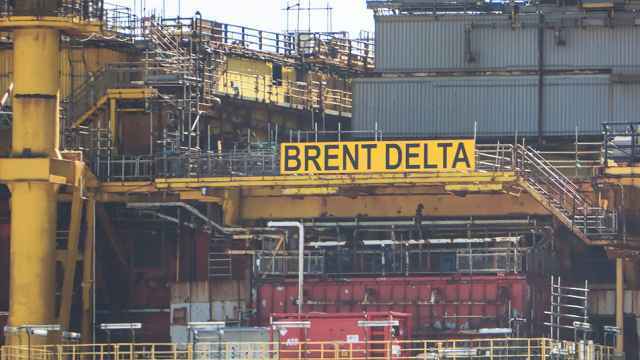 The increase of the tax has been postponed by the authorities but the truck drivers decided to go ahead with the planned strike.